Spotted this beauty in my recent trip to california! glad to be nr. 40/5. amazing work on this picture, great car and a breathtaking shot! Ye it's the C8 Aileron. 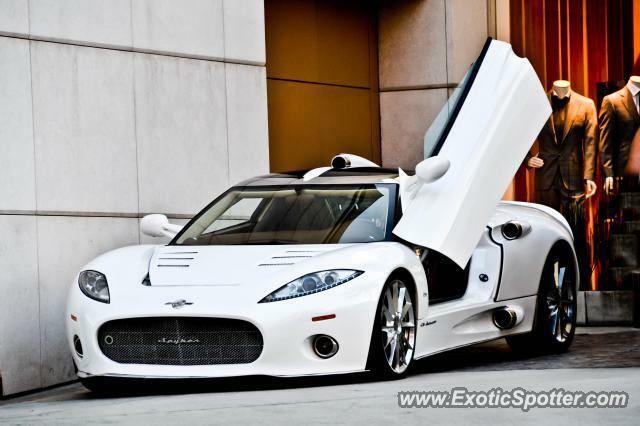 Best looking Spyker to date! Great spot. Never thought a Spyker C8 could be so stunning..